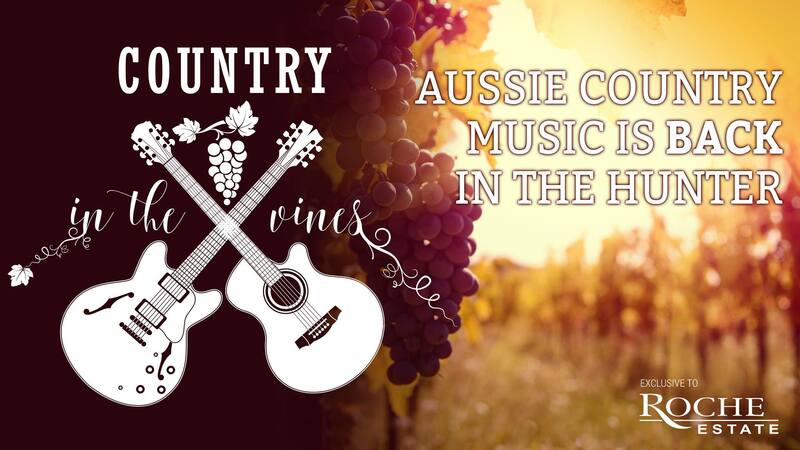 Country in the Vines (previously Crossroads Country in the Vines) will be bringing the best in Australian Country Music to the picturesque lawns of Roche Estate on November 2, 2019. Get ready for an awesome line up of Golden Guitar Award winners, established talent and fan favourites! Stay within walking distance to all of the country action and book your weekend accommodation at Mercure Resort Hunter Valley Gardens.